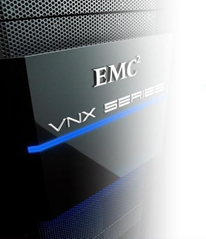 « Got a VNX and vCOps? We need your help! 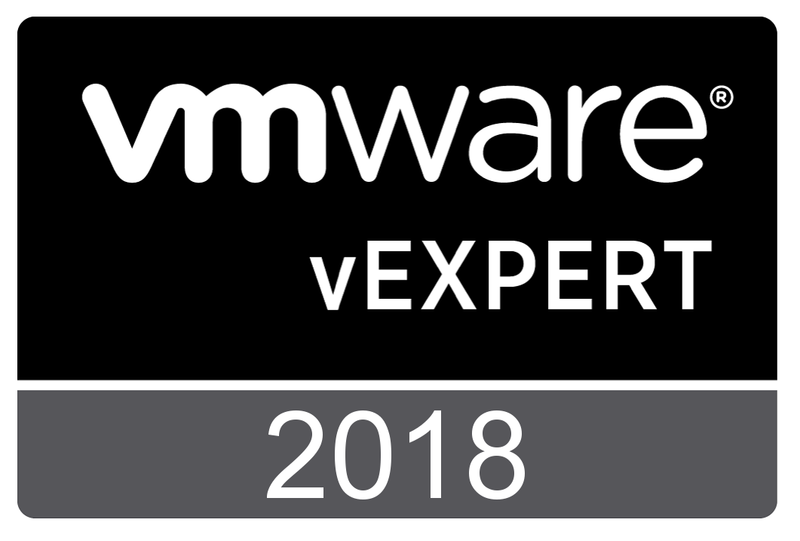 When VMware introduced vSphere 5 to the world, one of the enhancements was a new API for storage arrays that provides vSphere with information as to the configuration and performance of your storage array. For more information on VASA, please see this article from The Virtualization Practice. 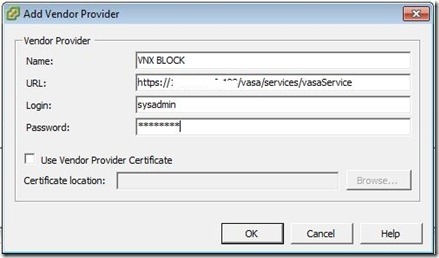 VASA on a VNX (and other EMC arrays) historically used to be configured using an SMI-S provider. 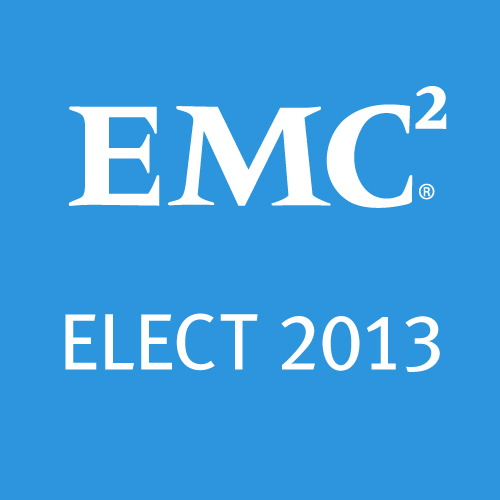 This older configuration method has been covered very well by EMC vSpecialist Craig Stewart and can be found here. 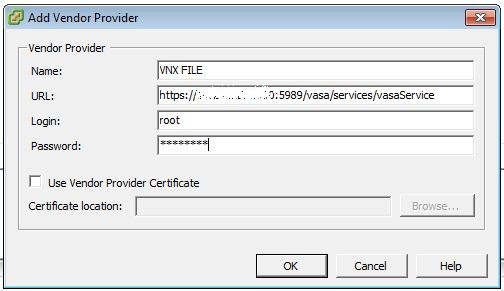 Starting with VNX OE for FILE 7.1 and VNX OE for BLOCK 05.32, the VNX now has native VASA support. This eliminates the need for the SMI-S provider and allows you to point vSphere directly to the control station and SP. It really is a 1-step implementation and I will show you below. 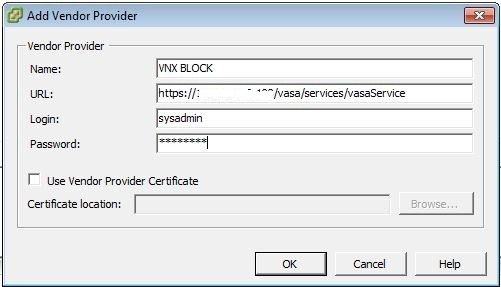 And there is only 1 caviot to this, and it is VASA for the BLOCK and FILE are done separately. if you are using, FC, FCoE, or iSCSI connections, you will want to use the BLOCK example, and if you are using NFS, you will want to use the FILE example. You will want to start in vSphere by going to Home > Administration > Storage Providers. From there you would click on “add…” to configure your connection. 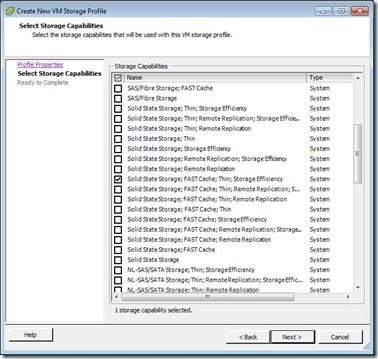 After you have successfully configured your providers, you can go and setup your storage profiles. 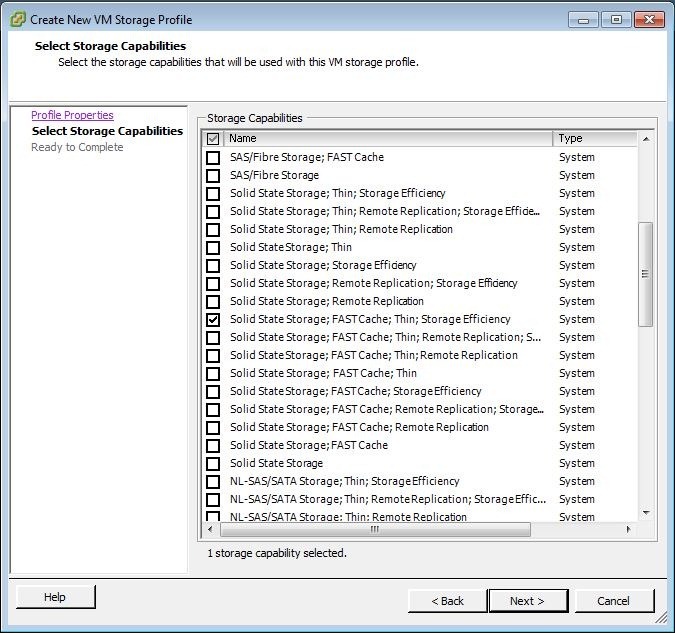 Go to Home > Management > VM Storage Profiles and add a new profile. From there you can select from a multitude of options to pick the one that best matches the lun you are using for storage. It really is that simple! 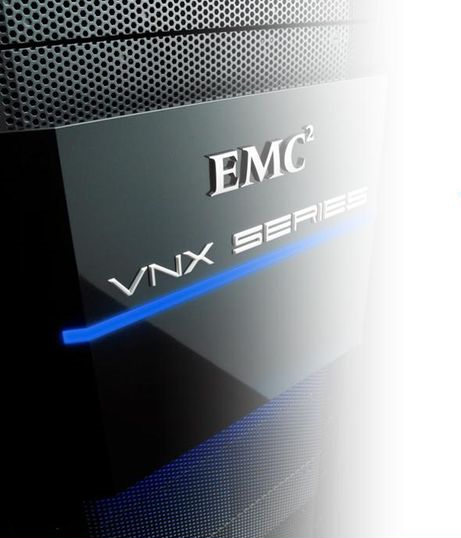 For more information on VASA on the VNX, read the Virtualization for EMC® VNX Release Notes (EMC Support credentials required). 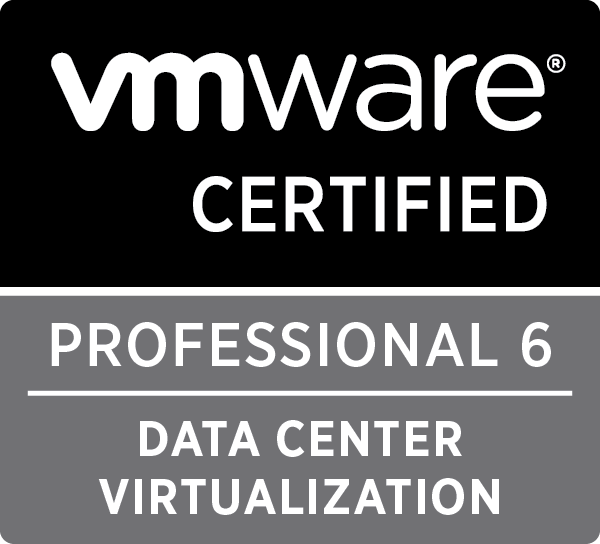 Tagged BLOCK, FILE, SMI-S, VASA, VNX, vSphere. Bookmark the permalink.